Earlier we have posted about the Benelli to be launched in India in March next year. 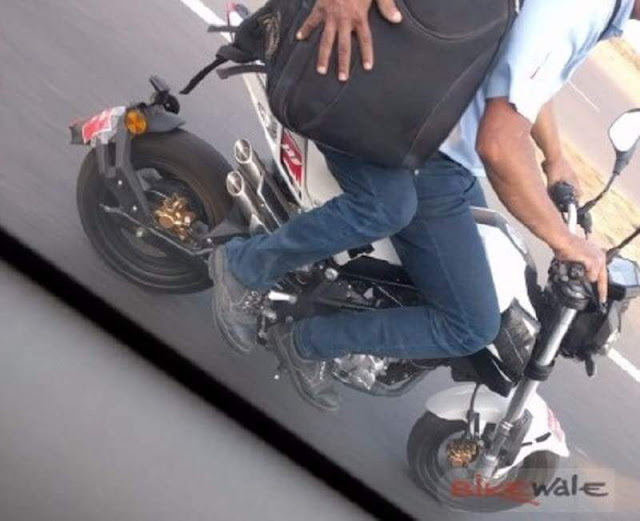 Now someone has spotted it while testing in India and has posted on Bikewale. 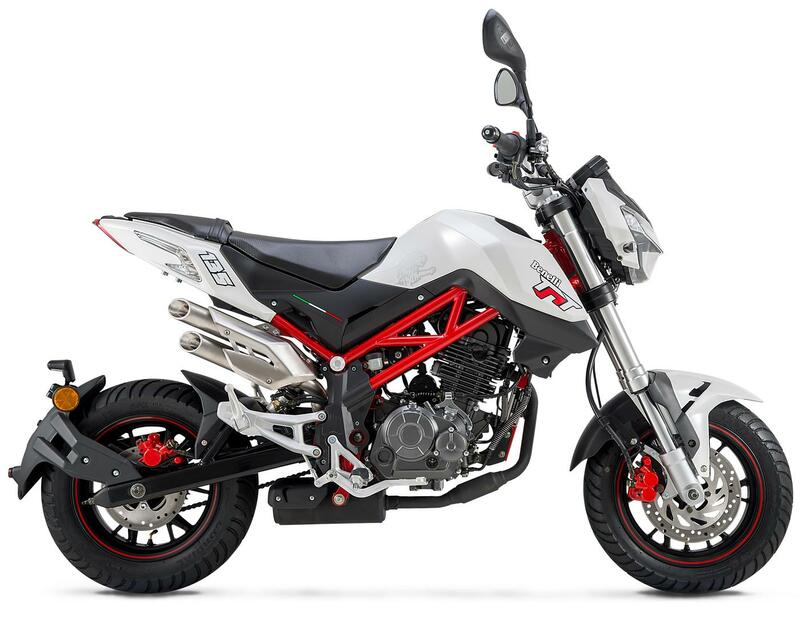 So here is the spied image of Benelli TNT 135. 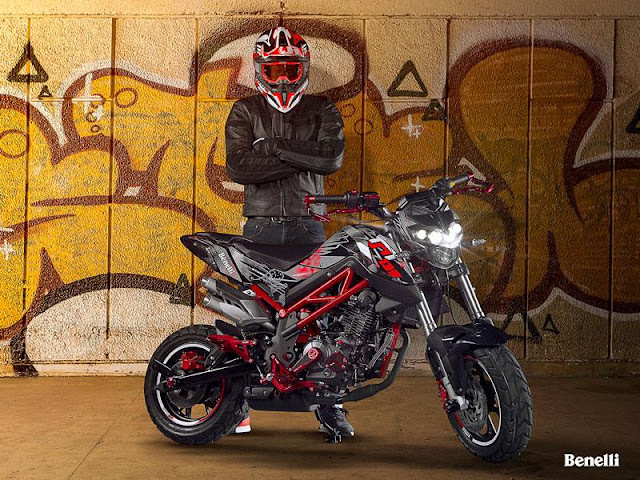 Benelli Tornado Naked T135, the monkey bike, is expected to unveil in India in the month of March, 2017. It was launched earlier in the Auto Expo'2016. 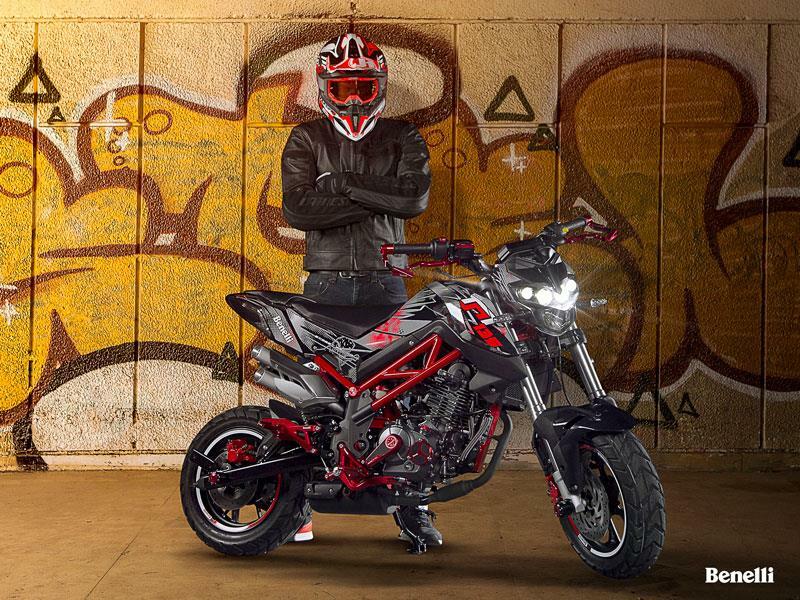 The bike has an upper hand in terms of power as it owns a 135cc engine. The term 'Monkey bike’ is used for the automobile as it has very small dimensions and any person of average length would look like a strange object on the bike. The company also unraveled many of the bikes pros and cons before its launch in the country. 12 inch ZR specs wheels are one of the many decorative components of the vehicle. The bike is loaded with such ornamentations that accounts for the stylish and intriguing look that it owns. The specifications seem very promising and that might lead to a bright fate for the automobile in India. Not only this, the bike has immense capability of outshining many of the bikes in the similar price range. The target audience are mainly the young enthusiasts. The claims made by the company for the bike are that it would be high on performance and fuel efficiency.